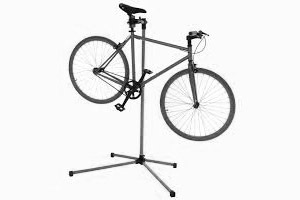 Bike Republic Ltd trading as Velorution, promises not to use these details for any other reason other than processing your order or informing you about the products and services we offer. We will not pass any of your details on to third parties for profit or otherwise. 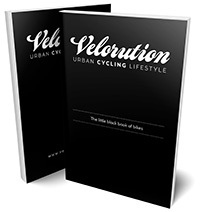 We offer a service for customers to buy directly from us at www.velorution.com or at a Velorution retail store. When you buy from us, you may be asked to provide information so that we can complete your purchase. We collect: your name, phone number (optional), email address, delivery/shipping address, and payment information. We use this information to complete your transaction, carry out any follow up with you about your purchase, help with any delivery issues, handle returns, and other issues related to the purchase. Processing your personal data for this purpose is necessary for the performance of the agreement we have with you. Please note, we do not store any payment or credit card information. We only use payment information in connection with the purchase. When you place an order online, we need to know your name, email address, credit card billing address, delivery address, credit or debit card number and associated details. This allows us to process and fulfil your order and to notify you about your order status. We will also require a telephone number in case we need to contact you and for international orders this number may be given to our couriers in order to help with the delivery of your goods. 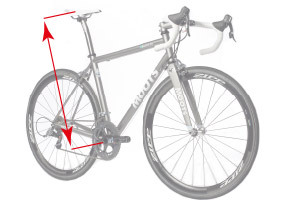 Bike Republic promises not to use these details for any other reason other than processing your order or informing you about the products and services we offer. We will not pass any of your details on to third parties for profit or otherwise. We may receive information about you from other sources, including third parties, such service partners and partners with whom we offer co-branded services or engage in joint-marketing activities. We may also receive information about you from social media platforms. 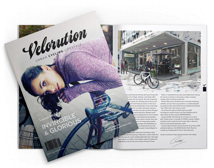 Velorution uses the data we collect to provide you with the products and services we offer, which includes using data to improve and personalise your experiences. We also use the data to communicate with you, for example, informing you about your account, new products or services available, security and other types of updates. We use data to provide, operate, support Velorution products and services we offer. This processing is necessary for the performance of the agreement we have with you. We use data to respond to customer enquiries, diagnose product problems, repair customers products and provide other customer care and support services. We use data to develop our business and enable us to operate, protect, make informed decisions, and report on the performance of our business. We use the data we collect to deliver and personalise our communications with you. For example, we may contact you by email or other means of electronic communication to inform you about new Velorution products or services, update you on an issue, invite you to take part in events. If you have an account but do not wish to receive weekly emails regarding our products and services you can uncheck the newsletter checkbox within your account to remove your address from our email list when you set up your account. For information about managing email subscriptions and promotional communications, please visit your account. The use of your personal information may be necessary to perform the agreement you have with us. 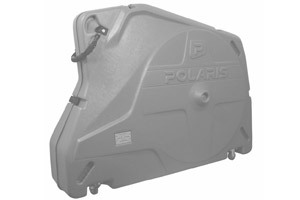 For example, to complete your purchase of your Velorution product, to register and maintain your account, to help with delivery issues, to handle returns, to register your Velorution system and to make sure that your Velorution product performs its basic functions in a secure way or to respond to your requests. We are committed to protecting the security of your personal information. Your password cannot be recovered (or disclosed) by anyone, including us, it can only be reset. You can only access your Velorution account information and our service through the use of an individual user login and password. To protect the confidentiality of personal information, you must keep your password confidential and not disclose it to any other person. Velorution will retain your personal information for as long as we deem it necessary to enable you to use the website, to provide services to you. We are using your personal information on the basis of your consent, you are entitled to withdraw that consent at any time. We process your personal information based on our legitimate interest, you have the right to object at any time to that use of your personal information. We rely on you to ensure that your personal information is complete, accurate and up to date. Please do inform us promptly of any changes to or inaccuracies in your personal information by updating your account. If you wish to access, edit or remove profile information, change your password, close your account or request deletion of your personal data, you can do so by logging in to your account. Velorution may modify or update this Statement when necessary, to reflect customer feedback and changes in our Service. 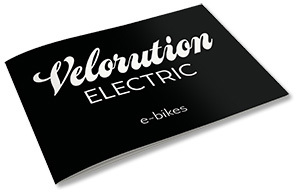 If you have any questions about the use of your personal information, please email info@velorution.com. Unless otherwise stated Velorution is a data controller for personal data we collect through the Velorution Products and Services subject to this Privacy Statement. Our address is 61 Great Portland Street, london W1W 7LR.